As Chinese tourists pour into the United States and Canada, merchants are preparing for them by outfitting their checkouts to accept WeChat Pay and Alipay, the two leading Chinese mobile-payments services. The latest is 7-Eleven Inc., which said Tuesday it is enabling acceptance of the two wallets at 35 stores in Toronto and Vancouver, British Columbia. 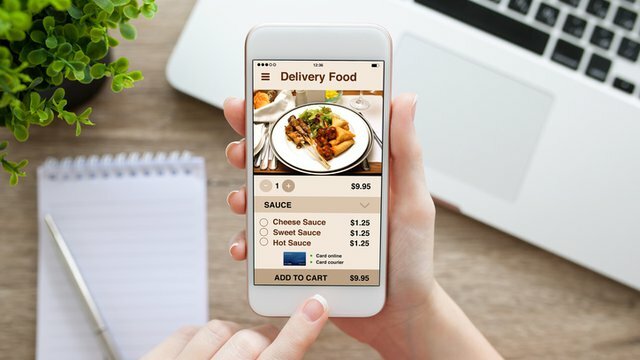 More stores will follow as the convenience-store chain claims to be the first to accept WeChat Pay and Alipay in Canada. 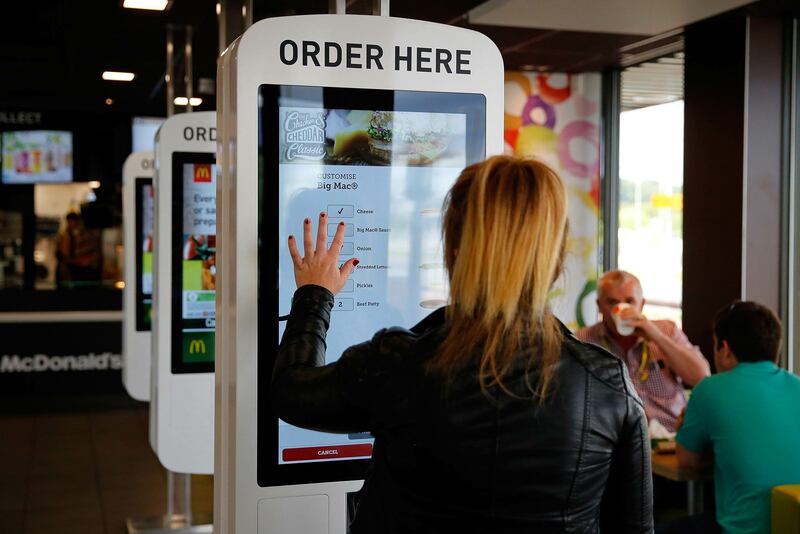 The chain is working with Citcon USA LLC, a Santa Clara, Calif.-based firm specializing in outfitting North American stores with the equipment needed to accept the Chinese mobile-payments services, which rely on quick-response (QR) codes to trigger transactions. Alipay, a service of Ant Financial Group, and WeChat Pay, owned by e-commerce giant Tencent Holdings Ltd., have been working with both Citcon and major processors to equip stores in North America for acceptance. Chinese tourism is rising fast. According to Destination Canada, a government body that promotes tourism, 750,000 Chinese visitors came to the country in 2017, up 23% over 2016. A record number of tourists from China were expected this year. Some 2.97 million Chinese visited the U.S. in 2016, the last year for which numbers are available, up 15% from 2015. They spent $33 billion, up 9%. 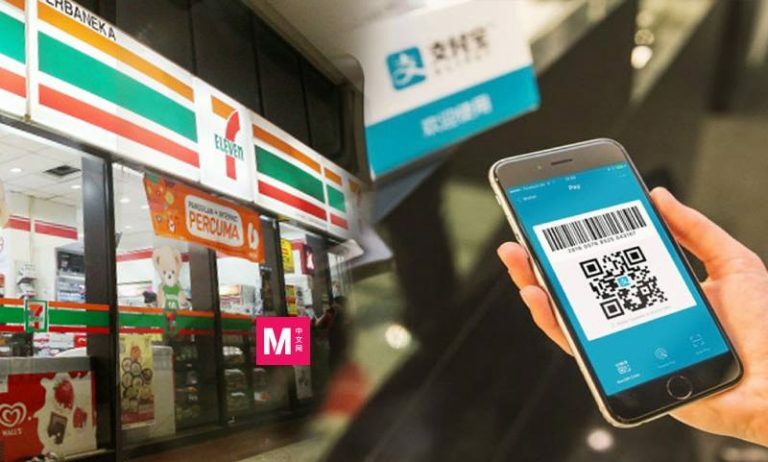 “Alipay looks forward to supporting 7-Eleven in providing a seamless experience for Chinese consumers as they visit North America and offering further convenience in the food and beverage space along their routes so they can travel with ease,” said Yulei Wang, general manager for Alipay North America, in a statement. 7-Eleven has been working on multiple fronts to equip its stores for digital payments. 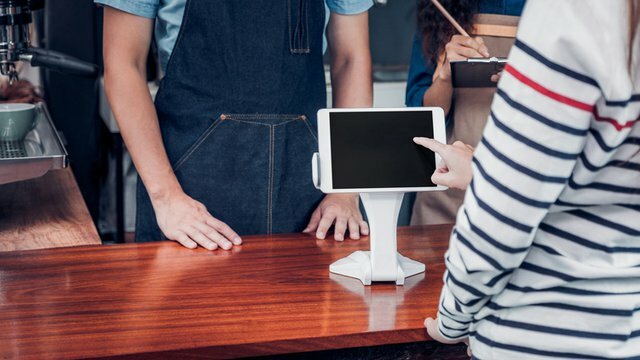 Earlier this month, news emerged that the chain is testing a cashierless checkout service called Scan & Pay at 14 stores in the Dallas area.